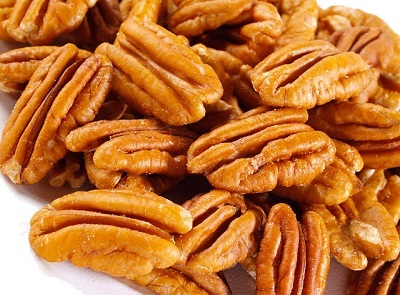 Home did you know pecans Did You Know? You can get a restful sleep with pecans? The nuts are packed with vitamin B6 that's necessary for the production of melatonin, a hormone essential for a good night's rest. I am very happy to read your post It help me a lot because i have a problem that i cannot sleep well and now through your site i will be solve.thanks for sharing.